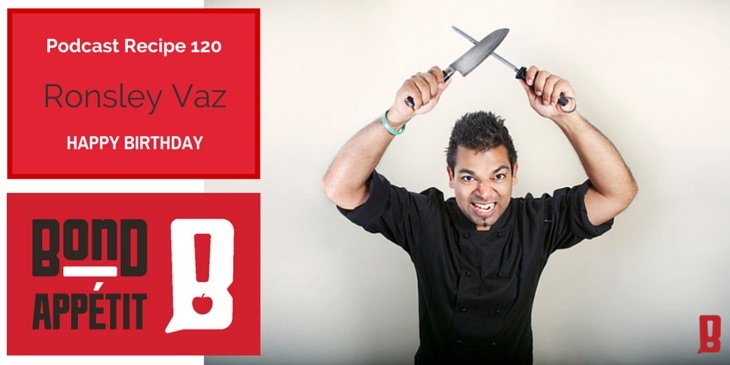 Today is our Birthday on the Bond Appetit podcast. It has been such an awesome year full of excitement and great conversations. I have definitely learned a lot and I feel like you the listeners have learned as much as I have. In this episode, I've tried something new. I've taken the best bits of conversation from episodes 51 to 60. 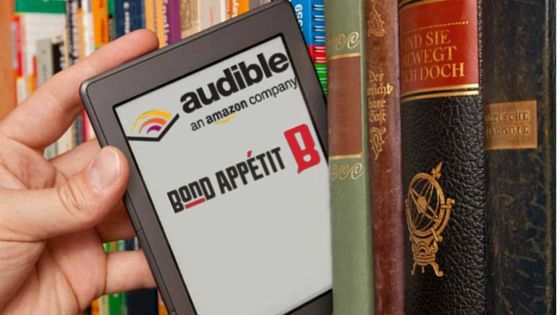 Want to get a free audiobook? Click the image below and get a free audio book on us! Listen to one of the top best sellers or choose from 180,000+ other titles. Enjoy!